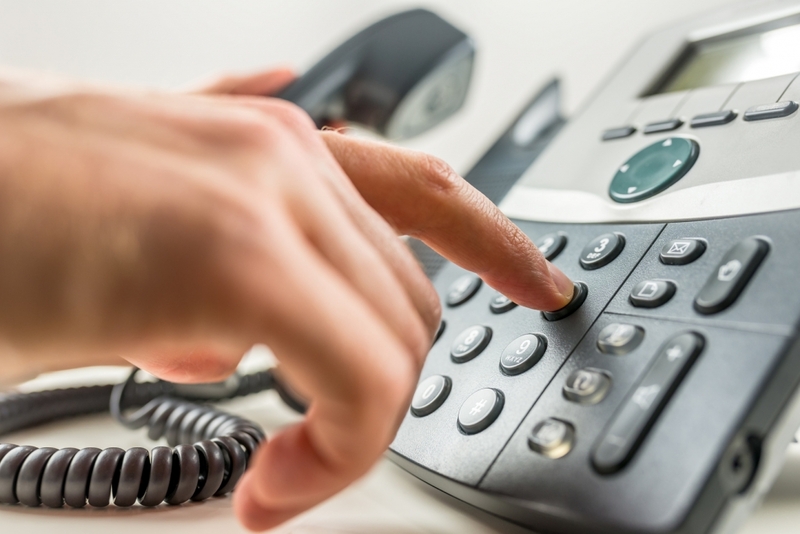 We understand that businesses can rapidly change and their phone system should be no exception. The ProTel VoIP systems are designed with flexibility and future proofing in mind. Once a system is deployed, changes can be made and new users can be added allowing it to expand with your business. Grow as you Go! The need to stay connected is essential and downtime caused by a poor quality system is not acceptable. 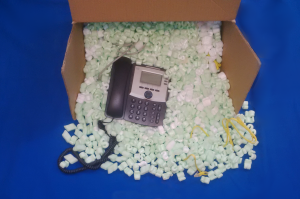 For the ProTel phone systems, only proven hardware is used. In addition remote support is offered to all customers rectifying problems as soon as possible to maintain business continuity. We aim to provide the most cost effective ‘all in one’ VoIP solution on the market. The software based call management unit eliminates the large overheads of a traditional PBX in terms of hardware and set up. Soft Phones on user PCs can eradicate the need for desk phones and when downloaded onto a user’s smart phone can reduce expensive bills. Maintenance costs are dramatically lowered with an economical remote support system saving time and IT resources. A selection of traditional high quality phone options are also available to meet various budgets. Once deployed, the system can be easily maintaied through its user firendly interface or remotely through a secure control panel. Its adapitve design can allow new users to be added swiftly to expand your network. The call management server can come as a standard tower PC for smaller networks or as a rackmount PC to fit in seamlessly with existing infastructure. 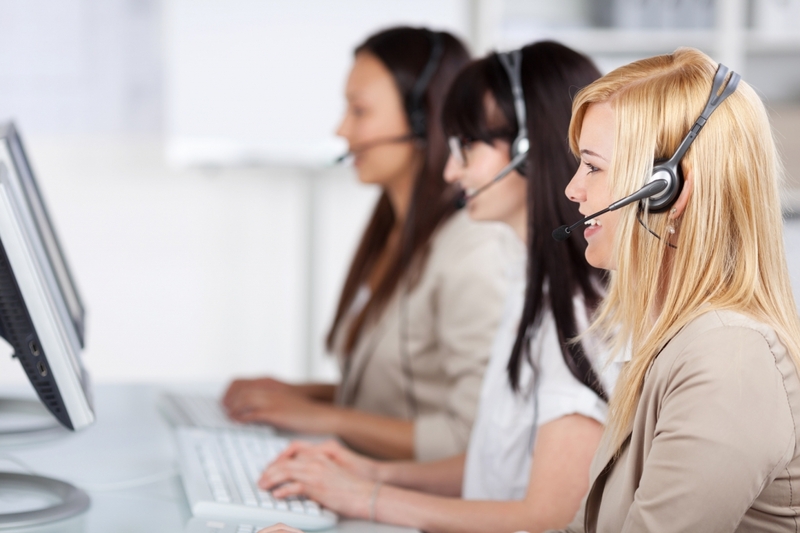 Setting up call centres can be an expensive endeavour when it comes to equipment costs. At ProTel we are able to build a reliable system using soft phones which work on the users desktop, dramatically reducing hardware costs. The ProTel VoIP system can be adapted into a hotel application providing an affordable, elegant and efficient call management solution for staff and guest extensions.